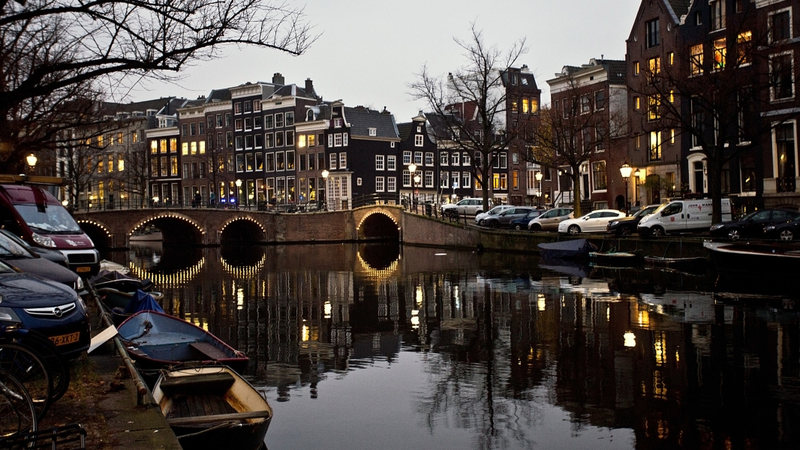 The Dutch capital Amsterdam, a city of 811 000 inhabitants, is marked by its historical heritage. The city is famous for its old centre with its 17th century canals, the many museums and theaters and its open and tolerant cultural climate. 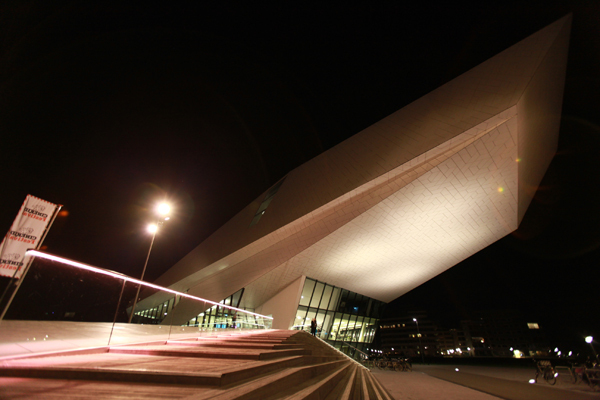 The city plays the role of the engine of the Dutch economy with sectors of activity like creative industries, information and communication technologies, new media, tourism, agrifood and flowers, the third harbour in Europe and Schiphol Airport, its 300 destinations and 50 million passengers. The public lighting maintenance is outsourced. 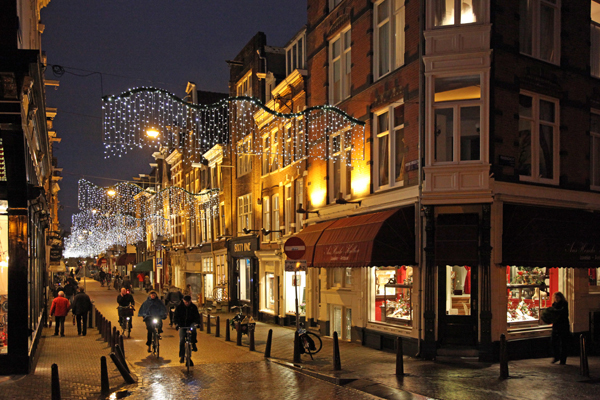 The City of Amsterdam formulates the desired goals and policy for maintenance. It orders and instructs the contractors and takes care of the central purchasing. The City finally controls and is accountable for the results achieved. Engineering, fault handling and installation are also outsourced activities. 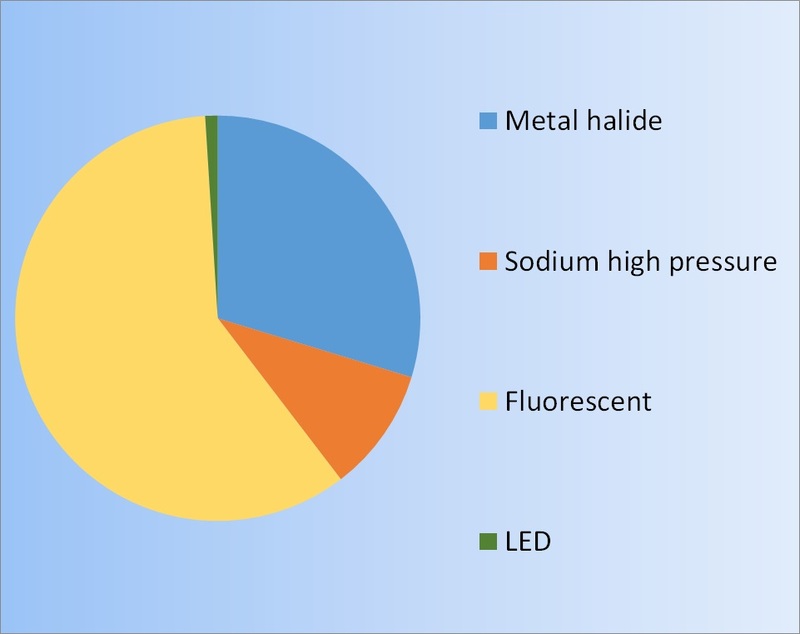 The Beleidsplan openbare verlichting specifies the goals of the public lighting strategy. It focusses on standardisation of lampposts and fixtures/luminaires, sustainability and energy efficiency, innovation and total cost of ownership. 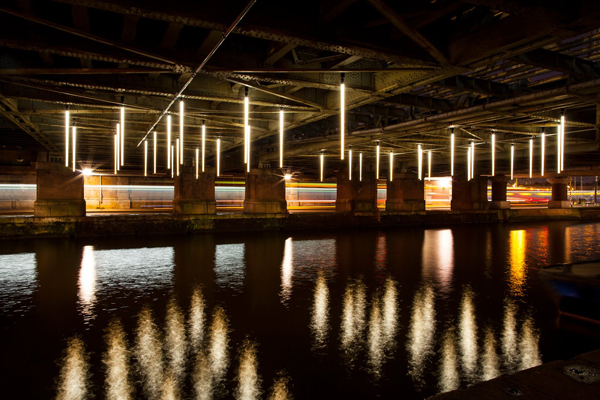 There is a separate plan for illuminating monumental buildings and bridges. Complete renovation of historical lampposts and fixtures (Kroonlantaarn) used in the canal district and the 19th century districts. 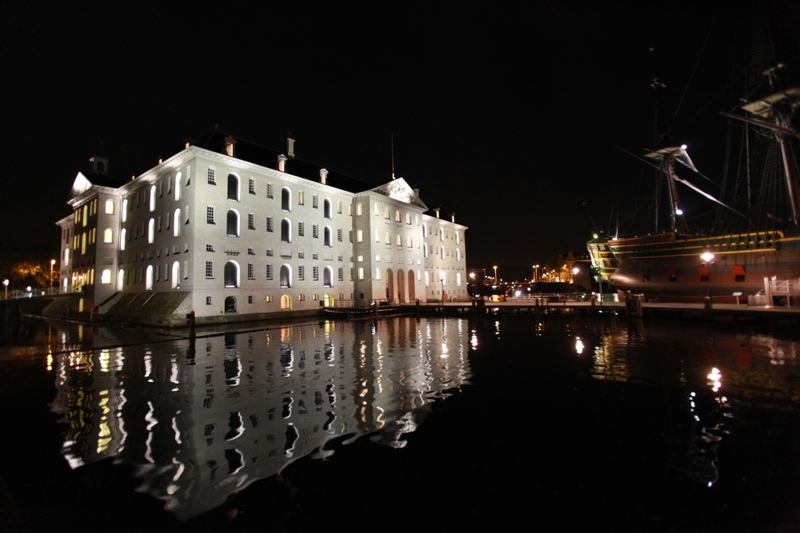 In the coming years the municipality will pay special attention to the overall quality of the urban nightscape by promoting greater consistency in the use of light, stimulating innovation and encouraging experimentation, with a particular focus on sustainable lighting. The municipality also plans to renew the public/private organisation for the maintenance of public lighting. 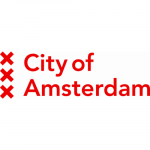 The City of Amsterdam hosted a City under Microscope in September 2017.